SWAP”, recently preyed upon a Mumbai based businessman. bank balance via 6 late night missed calls. people could also easily get drowned in the scam. people is fairly obvious to other parts of the cyber-world. 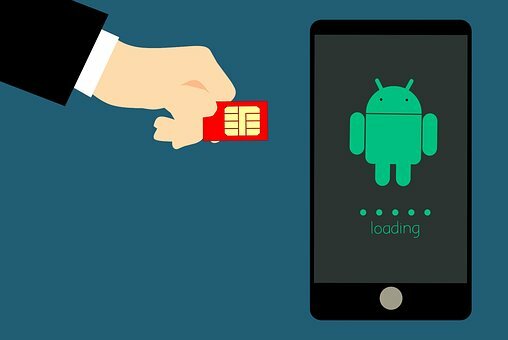 mobile phone users, leaving their bank accounts pretty light. 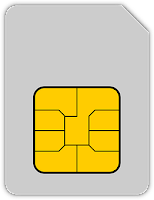 technology called, “SIM SWAP” to register the new SIM card. cards got switched by nano cards. 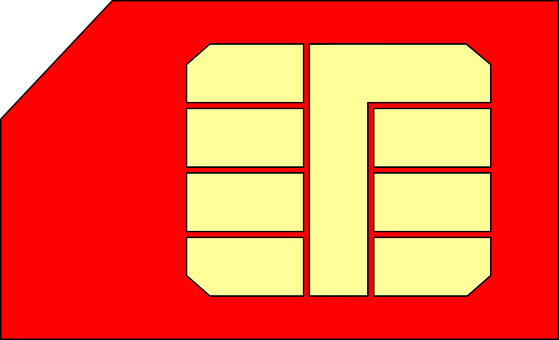 a technique of replacing the existing SIM card by a duplicate one. 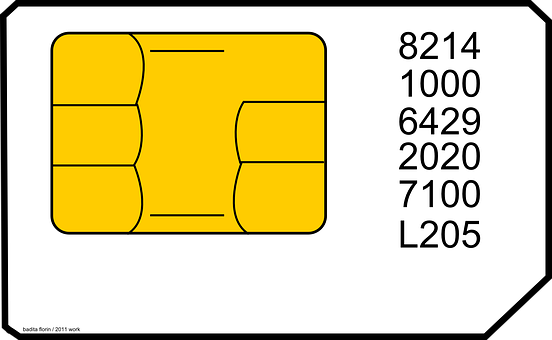 digit SIM number embarked on the SIM card. the number or would hack into it on their own. the second step of the scamming technique. and behold, the transactions begin! website fabricated by the cons. had across the country, except for the 20 lakhs he somehow managed to recover. phone number with their new SIM card. ludicrous transactions in the owner’s name. their passwords or IDs via cell phones. to the servers of service providing organizations like Vodafone or Airtel. codes’ for the SIM Swap process. 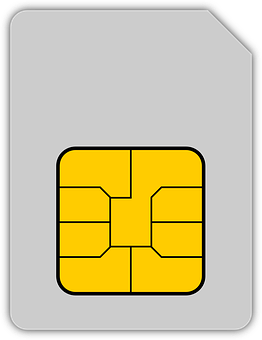 SIM card number might fall into wrong hands. scammer, the victim would fall into immense danger. saying that the call is for improving the call experience. way to SIM exchange, all the way wanting to extract the 20 digit SIM code. user with any trickery possible to haul those 20 digits out. 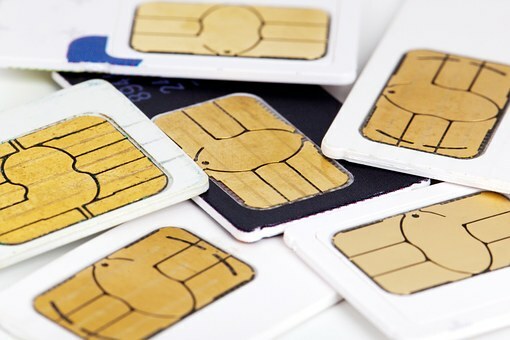 caller would ask them to press 1 or confirm the SIM swap. extracted the 20 digit SIM code, they were after. will too use an Airtel SIM to officially go through with the SIM swap. the attacker would have the cell number. control over the cell number. done, the user wouldn’t have any idea about it.